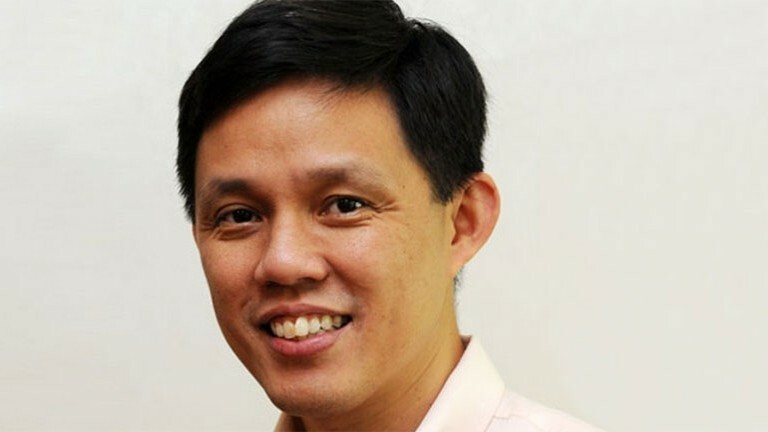 SINGAPORE – Minister for Social and Family Development and second Defence Minister, Chan Chun Sing, will be appointed NTUC deputy secretary-general on Jan 27. He will join the movement full-time from April 1. He is expected to take over the helm of the NTUC from Mr Lim Swee Say before Mr Lim turns 62 in July next year, due to a self-imposed NTUC rule to encourage union leadership renewal. Some political analysts we spoke to said that it would be interesting to see whether Chan would retain his existing ministerial posts or would only be made a Minister without portfolio like all previous NTUC secretary generals. “If he retains his Ministerial posts it would mean that he is earmarked for higher office possibly even the Prime Minister post,” said political analyst Benjamin Coen Goode. “If he has to relinquish his Ministerial posts, then it would mean that he has been demoted. Minister without portfolio and the NTUC secretary general posts are not considered `heavyweight’ despite what the government would want the people to believe,” he added.